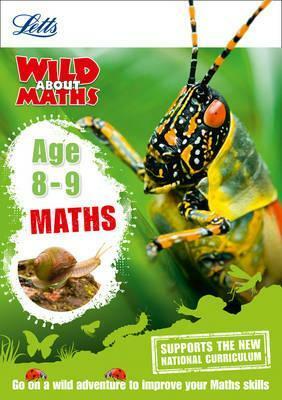 Children will go Wild About Maths using this fun workbook! Matched to the KS2 National Curriculum, it takes your child on a wild adventure, where they will practice key Maths skills and explore the amazing world of animals along the way. An ideal purchase if you are looking for a fun and engaging way to improve your childâ€™s Maths skills. â€¢ Packed with Wild Animal Facts that children will love reading!